Special Collections are accessible to everyone, but must be consulted in the Angus Gilbert Reading Room. 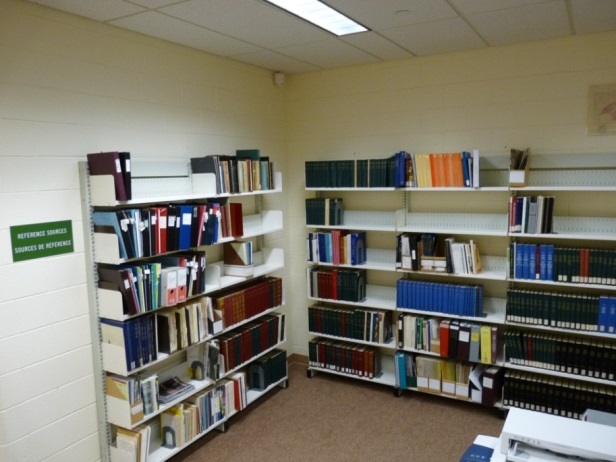 All Special Collections publications can be found in the J.N. 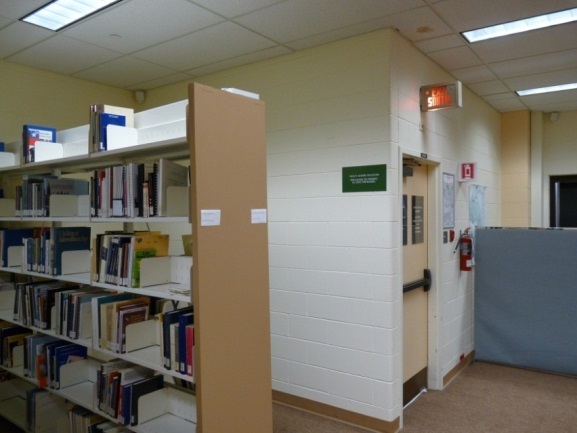 Desmarais Library online catalogue. It is unnecessary to make an appointment to view these publications. The Faculty Collection consists of Laurentian University faculty publications. 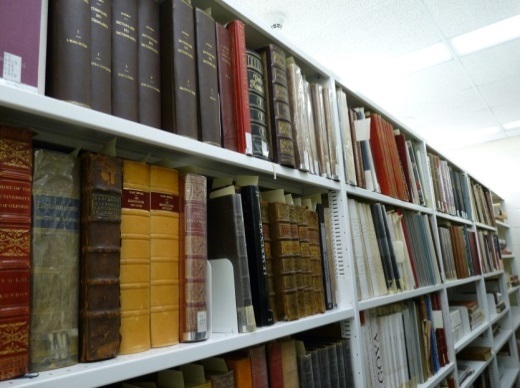 All publications from the Faculty Collection are catalogued, and call numbers can be found in the online library catalogue. Publications in this collection end with Fac (example: FC 3061 G47 1989 Fac). Fourth Year Honours essays are essays written by undergraduate Laurentian University students. Call numbers for student essays can be found in the online library catalogue. You can search for an essay by author name, title, or subject. You can also search by University department. In the catalogue search box enter the department title. Limit your search by selecting “4th year theses and essays” in the drop down menu beside the search button. Call numbers for Fourth Year Honours essays will start with ESS ( Example: ESS. MORI 1997 ). In accordance with sections 29 and 30 of the Copyright Act (Exceptions for Educational Institutions, Libraries, Archives and Museums), you must complete a form provided at the Archives in order to obtain authorization to reproduce part of a student essay. 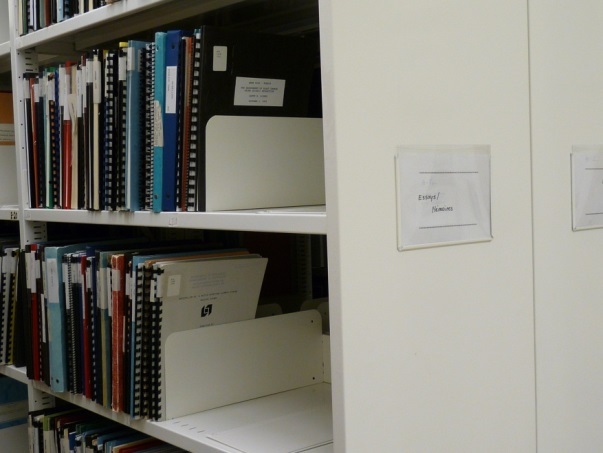 Laurentian University students’ Graduate theses and essays are housed in the archives. Start your search for a thesis in the online library catalogue. You can search for the thesis by author’s name, title, or subject. You may also search using the title of the Master’s program. In the catalogue search box enter the program title. Limit your search by selecting “Graduate theses and essays” in the drop down menu beside the search button. Call numbers for Graduate theses start with THE ( example: THE. BERN 2010 ). Call numbers for Master's essays start with M.ESS (example: M.ESS PEAR 2011). Additionally, you may also search online through PROQUEST Dissertations & Theses. If you would like to limit your search results only to theses from Laurentian University, simply enter Laurentian University in the university/institution field. NOTE: PROQUEST does not have Fourth Year Honours essays or Master's essays from Laurentian University. Since the 1st of July, 2013, theses and Master’s essays are submitted electronically and deposited online in the LUZoneUL research repository. You can search by author, title, subject or date. While the Archives continues to store and give access to theses and Master’s essays that were submitted and approved prior to June 30th, 2013, as of that date, we no longer receive printed copies for preservation. All rare books housed in the archives are catalogued, and call numbers can be found in the online library catalogue. In order to help better serve you, we require the full call number found in the catalogue listing (example: 92-3333 C44 ). Reproduction of rare books may be restricted because of a publication's fragility. In such a case, the use of a camera may be permitted. This collection consists of Laurentian University publications such as the Laurentianna (Year Book) and the Gazette. 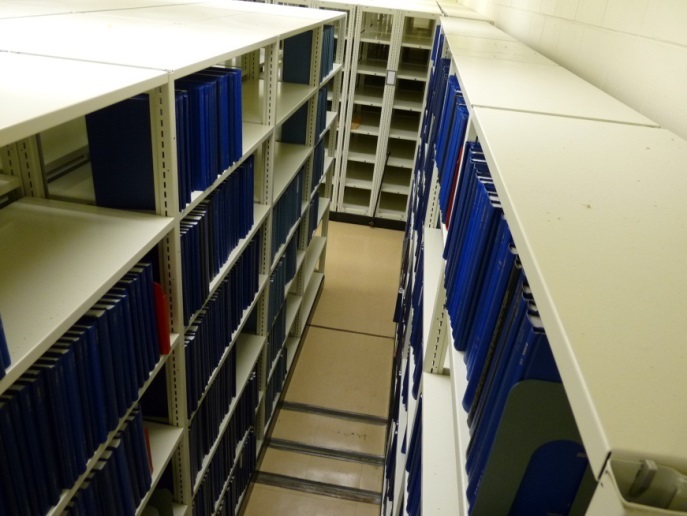 It also comprises finding aids for archival fonds from our holdings and other additional repositories. We also conserve publications produced by Federal and Provincial government archives and publications related to our archival holdings. Call numbers for reference sources can be found in the online library catalogue. 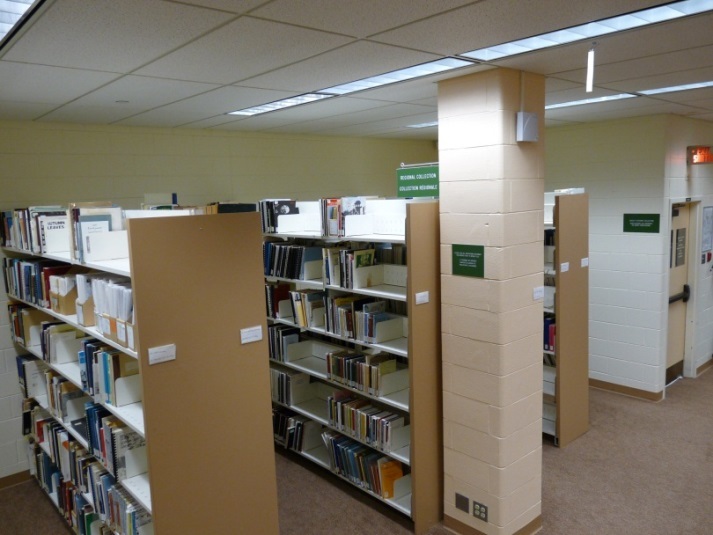 The regional collection includes books and publications on Northern Ontario. All books and publications from this collection are catalogued, and call numbers can be found in the online library catalogue. Call numbers for books from the regional collection end with Reg (example: TD 171.5 C32 S92 2001 Reg.). As part of the Mining and Environment database, vertical files include copies of articles, article summaries, and papers. 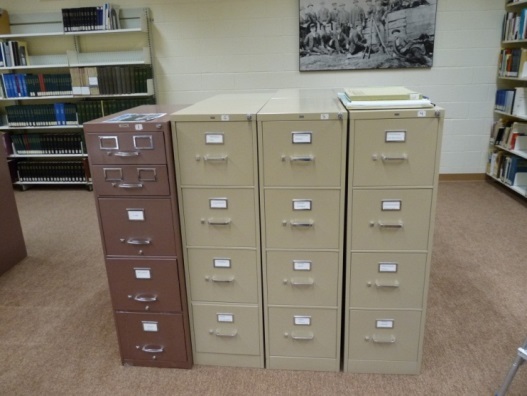 All vertical files are catalogued, and call numbers can be found in the online library catalogue under “SPECIAL LIBRARIES." Please note that, although each item is associated with a call number, the files are arranged alphabetically by title. Please ensure that you have the full title when you come to the Archives.